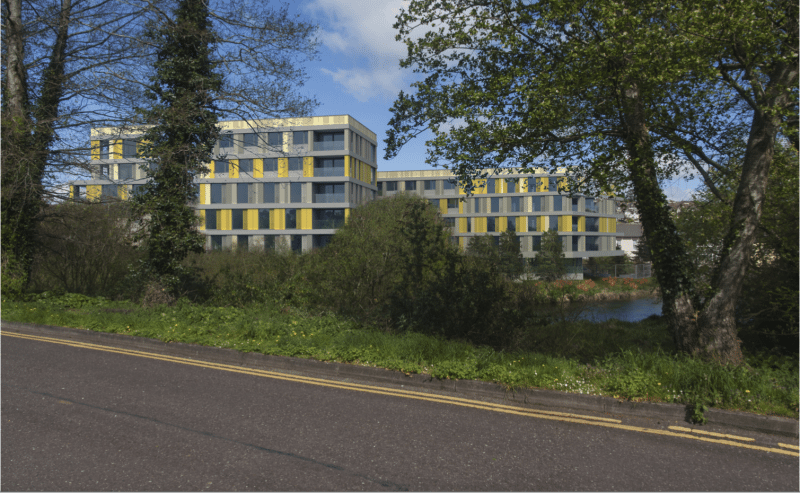 This article discusses the latest planning news about Student Accommodation in Cork. While it’s not about Cogent Associates, our project on Western Road does get a mention. We are providing both PM and QS services for our client GSA Ireland and the Cogent Associates Team is led by Hervé Besse and Noel Walsh. The image above is a CGI created by Derek Tynan and Associates and BAM are the building contractor.